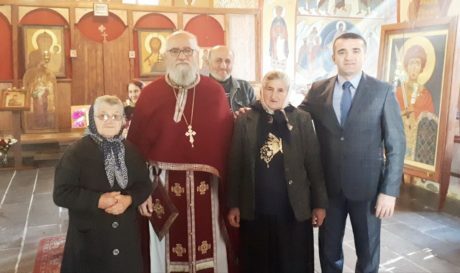 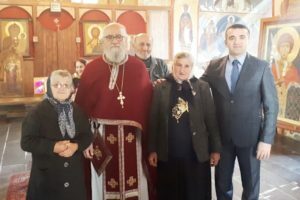 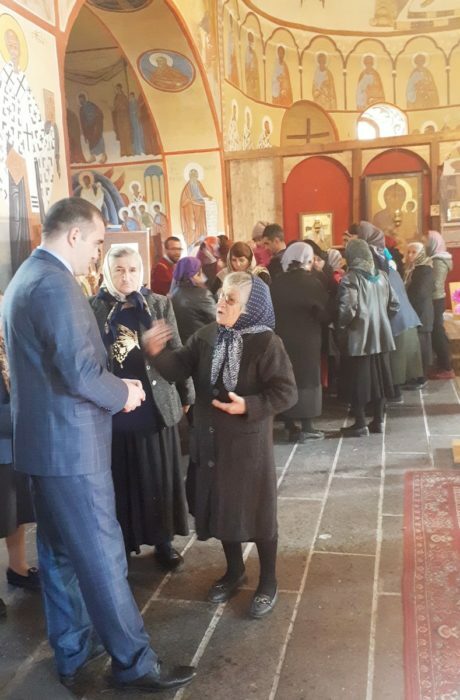 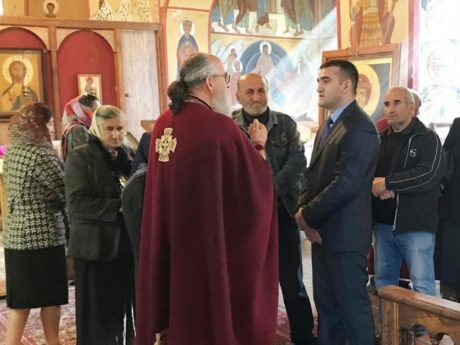 Well-known human rights defender, won the sympathy of the people of Gakh during the elections to the Milli Majlis (Parliament) Ahmad Shahidovduring his trip to the Gakh district visited the Georgian Church in Gakhbash village. 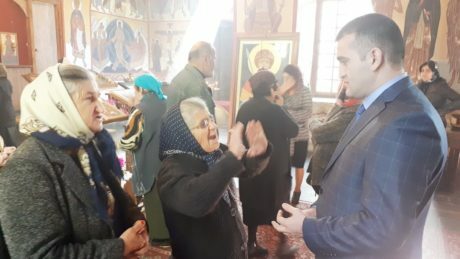 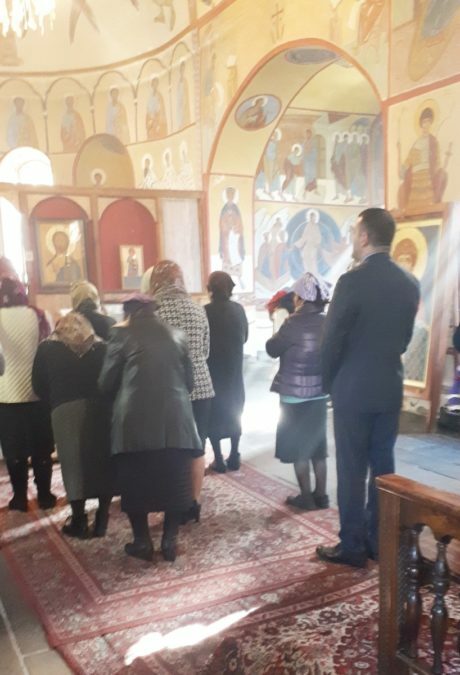 Attending the Sunday worship of Georgian citizens living in the Gakh district, the human rights defender was interested in their everyday concerns, got acquainted with the situation of freedom of religion and belief and answered the residents’ questions. 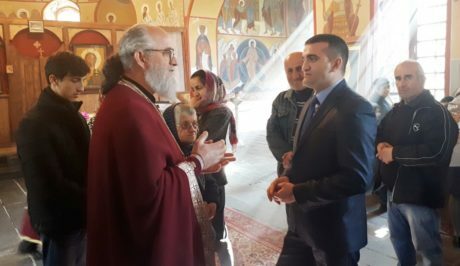 Gakh’s Georgian residents with great interest and joy welcomed Ahmad Shahidov’s coming to the church, thanked him for this attention and care. 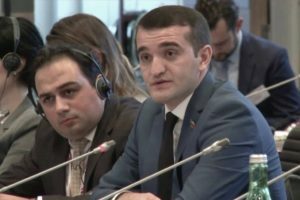 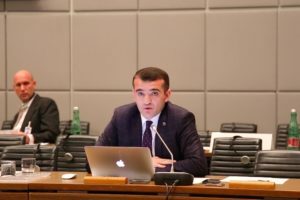 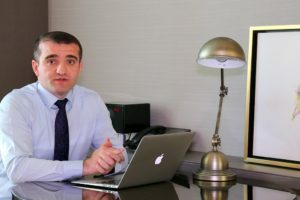 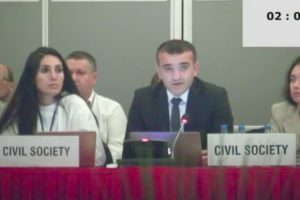 Georgian residents said that as equal citizens of Azerbaijan, they have always enjoyed all rights and freedoms, and expressed deep gratitude to the President of Azerbaijan Mr. Ilham Aliyev for this condition.